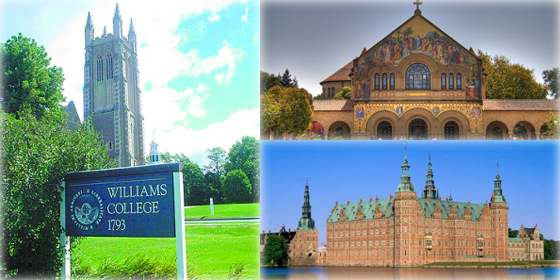 Pomona College topped the list of America's Top Colleges 2015, showing the high return on investment of its degrees. Over the past few years, more and more construction projects around the world have broken new ground. Many of them are well designed, environmentally friendly, multi-functional and very modern. A country with a good reputation can attract more tourists, improve diplomacy and draw in foreign expertise and talent. Find out which countries enjoy the best reputation in 2015. The most expensive colleges in the United States are charging close to $50,000 a year in tuition and fees alone. Applied Physics, Performance, and Music Performance were the majors with the lowest employment rates for college graduates last year. Check out the top ten college majors with the highest employment rate in China. Traditional Chinese medicine, clinical medicine, and preschool education were the three lowest-paying majors for Chinese college students who graduated in 2014, according to MyCOS’s 2015 Chinese College Graduates Employment Report. Game designers, Internet developers and software engineers are the three highest-paying jobs for graduates, according to MyCOS. Find out about the best-performing universities in Asia as ranked by a leading global career and education network. The Chinese Universities Alumni Association recently released the 2015 edition of Chinese University Undergraduate Major Evaluation Report. Here are the top 10 Chinese universities with best undergraduate majors. Centuries-old universities often boast glorious histories and sterling reputations, but many younger universities also show great potential as rising stars. In which cities in the world are you most likely to face a terrorist attack? A new list will tell you. Which countries and regions have the best school systems? Compare this list with the one you have in mind. Graduates with bachelor's degrees from these universities and colleges earn the highest salaries in China. Arton Capital, a financial advisory firm, recently released a passport index that sorts passports of 199 countries and regions by their "power." Harvard University has retained its top spot on the Times Higher Education's world reputation ranking of universities. Ocean University of China topped the ranking on the Transparency of Higher Education in China with a score of 88.87. 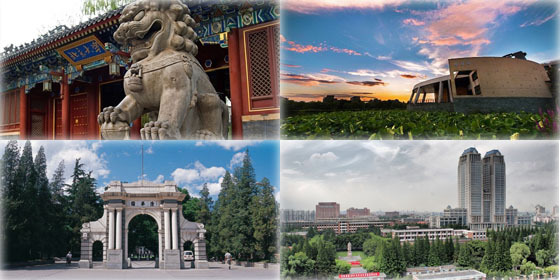 Peking University topped the ranking again with a total score of 205.71, showing its superb overall strength among numerous prestigious universities. 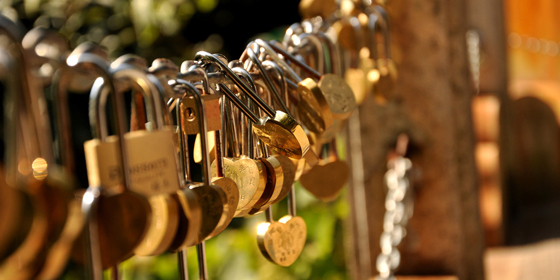 The following 10 destinations are the most romantic places to lock your love forever. Check out the unhappy winners of the voting for the top 10 ugliest buildings in China in 2014.